Spend a day appreciating the quiet, and lush green of zen temples, and the grand expanse of Shiga Prefecture's natural surroundings. 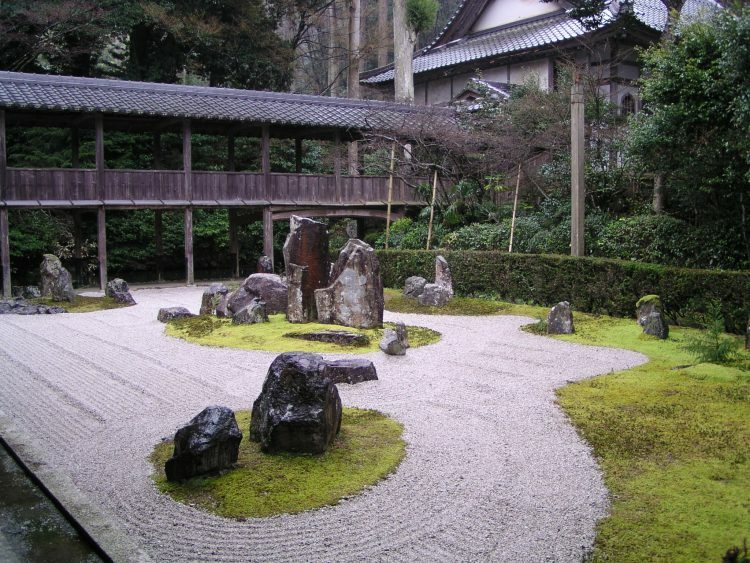 Ryoan-ji Temple's beautiful rock garden is said to illustrate the philosophy of zen. Take a seat here before this artistic rock arrangement, and touch upon this zen spirit for yourself. Ryotan-ji Temple is a hidden gem here in Hikone, a temple wrapped in tranquil green, far from the crowds of Kyoto. 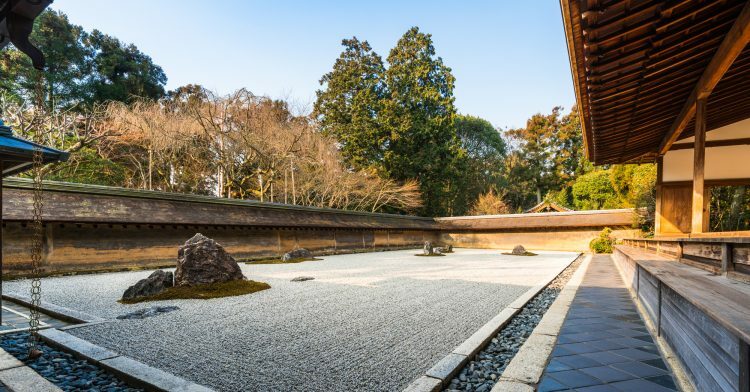 Unwind in peace here as you sit and admire Ryotan-ji Temple's zen gardens, and its exquisite sliding door ink paintings. Take a gentle bike ride through Hikone's medieval-styled streets to experience the castle town as it once stood years ago. 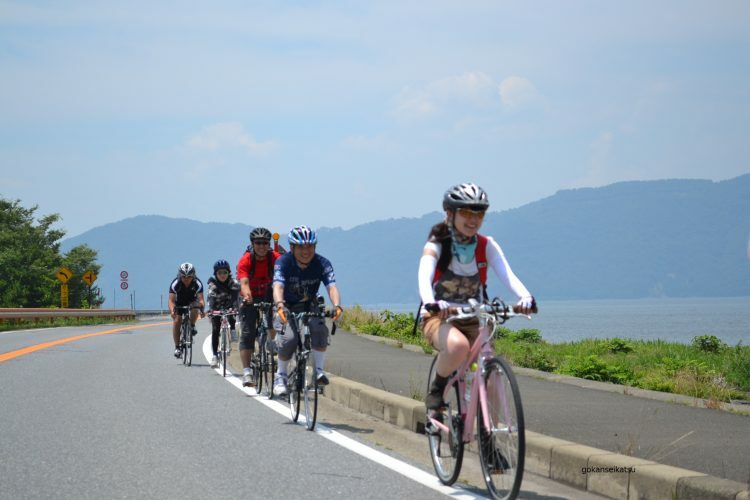 Once you've passed through the town, cycling just a bit further will take you to Lake Biwa, the largest lake in Japan! 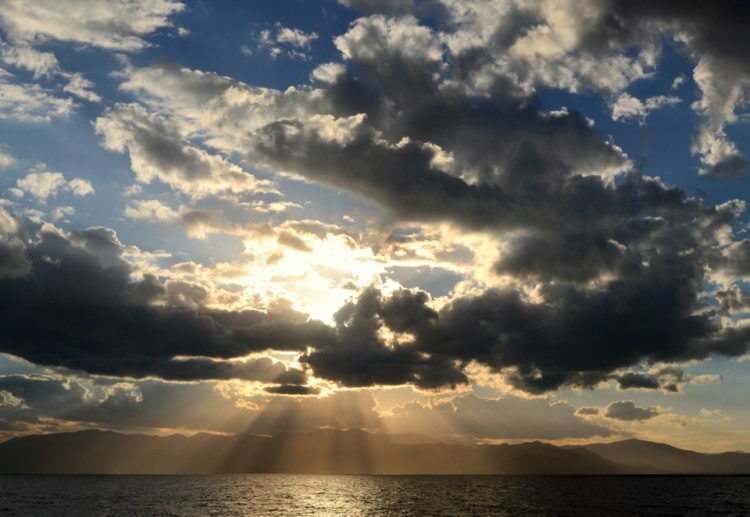 Enjoy the gentle breeze with a picnic on the edge of Lake Biwa, where the water extends into the distance like the sea. It's the perfect place to feel the soothing effects of nature as you think back on your trip.